Come get your relaxation on with us at American Family Fitness! Enjoy our sauna, steam room, tanning beds, and hot tub for some much needed stress relief. At American Family Fitness in Short Pump, we believe that complete fitness includes tension release as much as exercise. With our amazing sauna and steam rooms, our tanning beds, and our hot tubs, our members have the ability to become happier and healthier. Decrease stress, sweat out toxins, improve muscle flexibility and circulation, and relax. Let that tension disappear, it’s time to take care of you. Do you find that your stress continues to pile up? 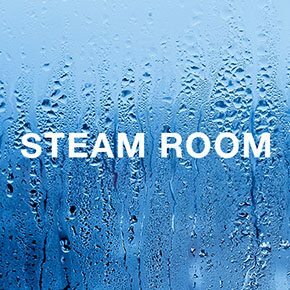 Come visit the deluxe steam rooms at our gym in Short Pump to relax at the end of the day. Allow your sinuses to improve, your skin to moisten, and your circulation to increase in the 105 degree heat and 100% humidity. Do you find you have a lot of tension in your body by the end of the day? 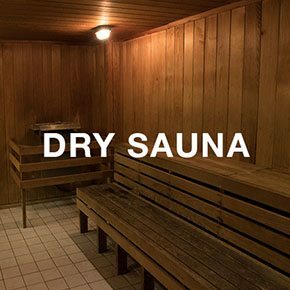 The best way to relax after a long day and/or a vigorous workout is to visit the amazing sauna at the best gym in Short Pump. The 100 degree heat and 0% humidity helps your body increase circulation, decrease blood pressure, and improve your skin. The safety of our members, and their belongings, is very important at our Short Pump gym. 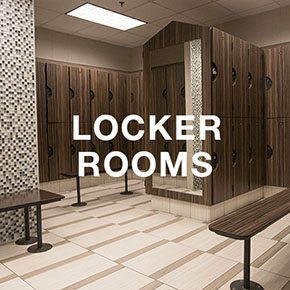 For all of our guests we offer complimentary day-use lockers. When you arrive, just place your things in an empty locker, secure it with your personal lock and, once you are finished with your workout, gather your things and take your lock with you. There is no need to worry.